While Inauguration Day nears and President Barack Obama prepares to leave office, another member of the presidential family is making headlines. Sunny, one of the First Family’s two Portuguese water dogs, apparently bit an 18-year-old visitor on the face while she was trying to pet her. The girl, reportedly one of presidential daughter Malia’s friends, was attended to by the president’s personal doctor. The teenager is expected to be fine but may need a few stitches. 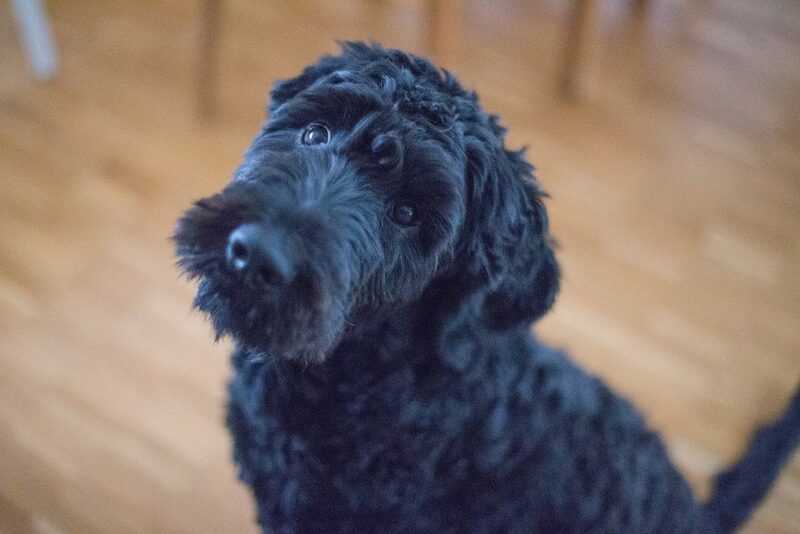 While Portuguese water dogs are supposed to be a friendly breed, one can never know exactly how an individual dog will act in any given situation. Maybe something scared the dog? Maybe Sunny was just trying to play? The fact is, the dog bit the visiting teen and she experienced a certain amount of trauma. Dog bites, even minor ones, can have long lasting effects. In the case of Malia’s friend, her injury may leave a scar on her face. In addition to the costs of a dog bite’s initial treatment, a victim may need to pay for plastic surgery in the future. A dog’s owner can be held liable for those costs also. One effect of a dog bite that is often overlooked is the psychological trauma it can inflict, particularly on young children. Such an incident can result in a fear of dogs that can last a lifetime, one that may even require extensive therapy at some point. The biting dog’s owner can be held liable for those damages and expenses, as well. If you or a loved one has suffered a dog bite, you’ll want to speak to a knowledgeable dog bite attorney. The legal team at Jurewitz Law Group has been representing San Diego dog bite victims for over 16 years and can advise you on your best course of action. Call (888) 233-5020 today for a free consultation.